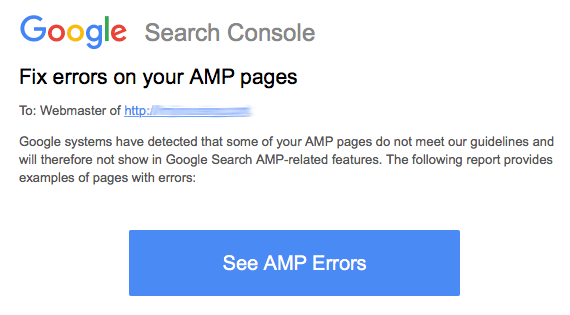 Then it is followed by a big button to "See AMP Errors." 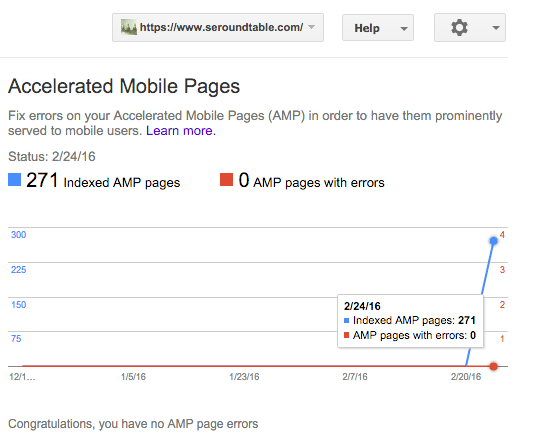 But I am told the WordPress AMP Plugin that many many sites are using might not be AMP error free. Joe Youngblood said on Twitter is WordPress site received the error and the site in the screen shot above is a WordPress site also. There may be issues with some embeds, who knows? If you get this email, check it out, maybe there is nothing to do but it is important to spend the time checking.